Ayurveda exemplifies a holistic healing system that upholds the principles of nurturing and rejuvenating. Hosting the practices of Ayurveda, India is the most preferred location for holistic health tourism. Ayurvedic Tourism is a customized platform that presents tradition-bound medical practices for physical and mental balance. In recognition of World Tourism Day celebrated on September 27th, we focus on the rich heritage of Ayurveda tourism, made favorable by the social and cultural environment in India. There is tremendous growth in the number of therapeutic centers in India, representing the vitality of Ayurveda and its treatments. Apart from the regular procedures, special seasonal therapies are also in high demand. 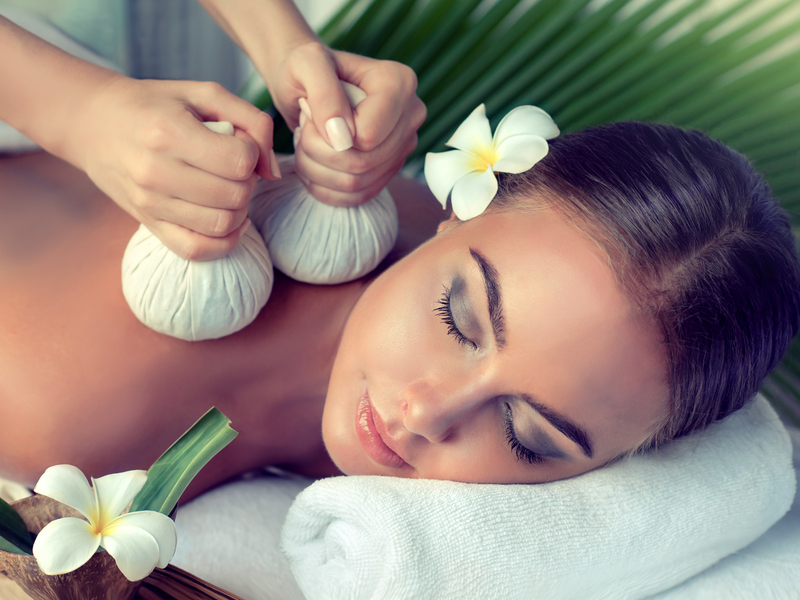 Herbal oil massages are the best in demand when it comes to Ayurvedic tourism. This effective therapy is ideal in providing a threshold of relaxation and is also benefitting in detoxification. Ayurvedic herbal hot oil massages are useful for numerous pains, and its impacts are less prone to volatility. The Vedic literature is the backbone of these massages, and they are intended to reduce stress, pain, and other physical disorders. Spas are the most common and vital element in any tourism. Ayurvedic spas, with its active components and spontaneous results that last longer, have a higher place in Ayurvedic tourism. Treatments such as Shirodhara and Nasya, practiced in Ayurvedic spas, are responsible for eliminating toxins from the body. These treatments boost immunity, prevent and heal certain diseases, and are also ideal for stress relief. Ayurvedic medical treatments follow a set of regimens, which varies from person to person or with physical conditions. In addition to Ayurveda treatments, doctors suggest special diets so that there is an effective transition in healing. Such diets include the consumption of medicinal plants. Being a package, dietary plans enhance the treatments with better results. Yoga is a supplementary division that connects to the scope of Ayurveda. Combining yoga and meditation with Ayurvedic therapies gives excellent results, and hence it is also a part of Ayurvedic tourism. These are energizing activities, and they readily improve digestion, rejuvenates the body, reduce stress, depression and other mental and spiritual illness among individuals. The connection between yoga and Ayurveda is mentioned in Vedic texts, and practitioners combine these two, since it regulates both the body and mind. Ayurveda theories and texts surpass other treatments with its differentiation and diversity. Tourism should also promote peace and stability. Ayurveda tourism protects the environment, and upholds cultural awareness. Ayurveda and Yoga hold different but mutually supporting roles for each other. Ayurvedic guidelines help to create the lifestyle and understanding of the external world necessary to support and preserve health. Yogic guidelines support the spiritual perspective revealing that there is more to life than health, financial success and family life.